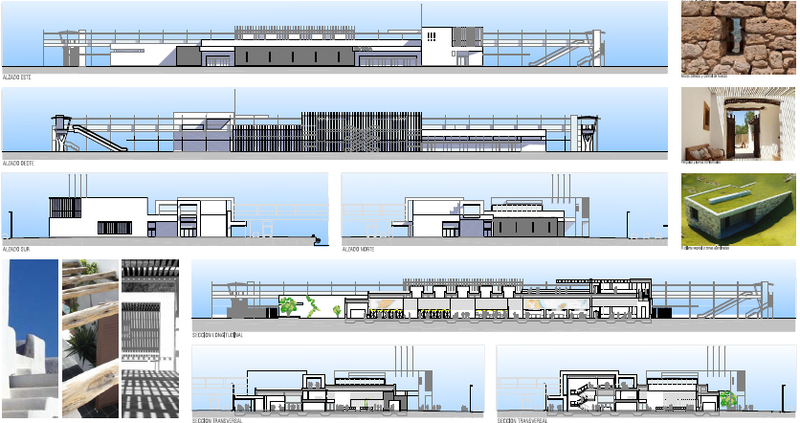 The Port Authority of the Balearic Islands (APB) has awarded the works for the Botafoc Harbour Station, at the Port of Ibiza, to the temporary consortium Comsa-MB, with a budget of €16,330,960.06. The works will commence in May and are scheduled to last 18 months. 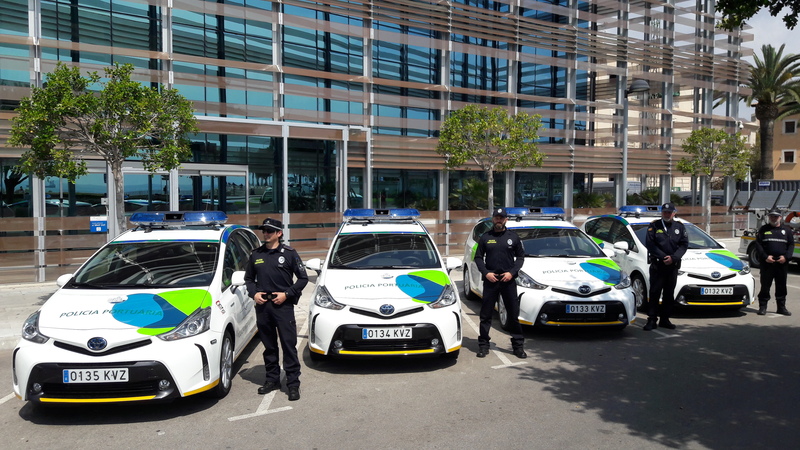 In the near future, the APB is also considering purchasing another five vehicles, this time 100% electric, in order to renew its fleet with more efficient and environmentally-friendly cars. Charging points for these cars have therefore been set up at the port facilities. The Port Authority of the Balearic Islands (APB) and the Spanish Institute of Oceanography (IEO) today signed the agreement that allows the use of the former Navy's commissary site in the port of Palma for the construction of the new IEO-Oceanographic Centre of the Balearic Islands, as well as the necessary facilities to develop its activities and its subsequent use and maintenance. 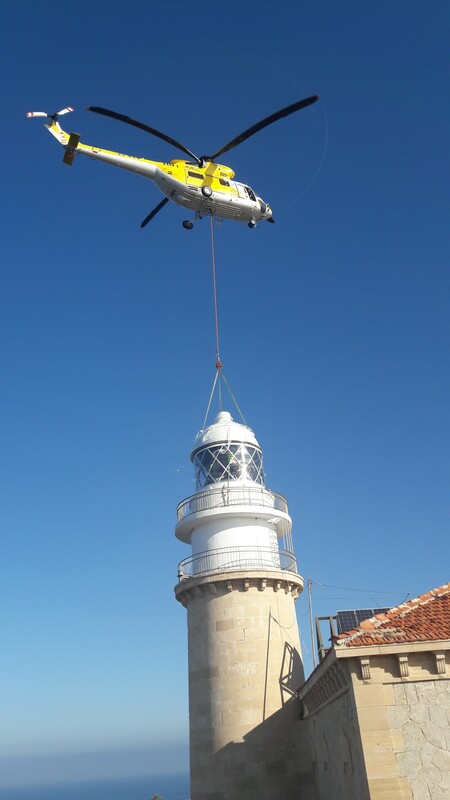 The Port Authority of the Balearic Islands (APB) has finalised the refurbishment works on the Llegbeig Lighthouse, located in the southeast of Sa Dragonera Island. The works included upgrading its roof, replacing the lantern and restoring the tower of the main building and its attached warehouse. Their poor state of conservation made the action by APB necessary. The APB awarded the work contract to Obras y Pavimentaciones Man, S.A.U., entailing a total investment of 513,164.19 euros (VAT included). 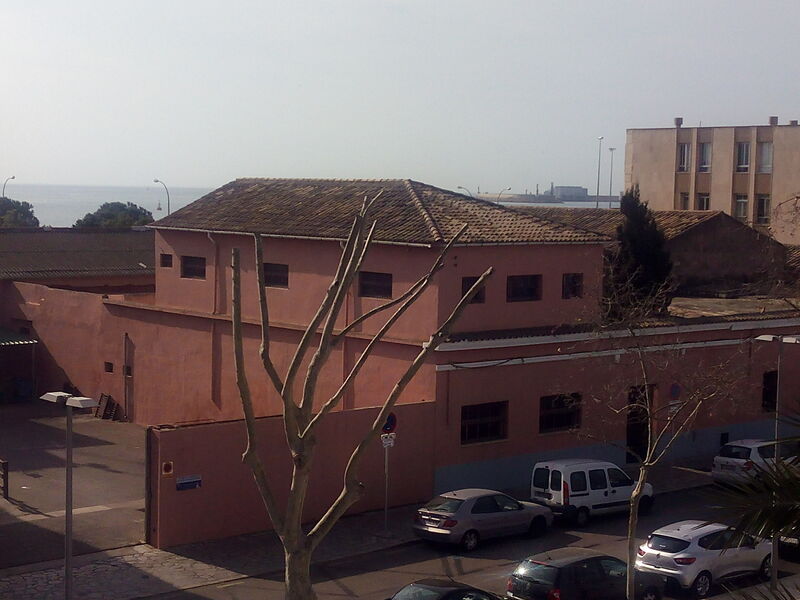 This March, the Port Authority of the Balearic Islands (APB) will begin demolition work on the old navy commissary at the port of Palma, located on the Old Harbour, so that the Oceanographic Centre of the Balearic Islands (COB), which belongs to the Spanish Institute of Oceanography (IEO), can build its new headquarters on this site. The demolition works have been awarded to the company Construcciones y desmontes Ribera Navarra, S.A. for the sum of EUR 272,431.18 (VAT included) and will take place over approximately 4 months, directly employing a total of 5 people. The Port Authority of the Balearic Islands (APB) will begin the refurbishment works on El Molinar port on 18 March, consisting of different actions to improve maritime operational capacity and the port-city environment. The works have been awarded to the company ACSA, Obras e Infraestructuras, SA, for 3,087,056.06 euros (VAT included) and will take place over approximately 9.5 months, directly employing a total of 20 people in their execution. 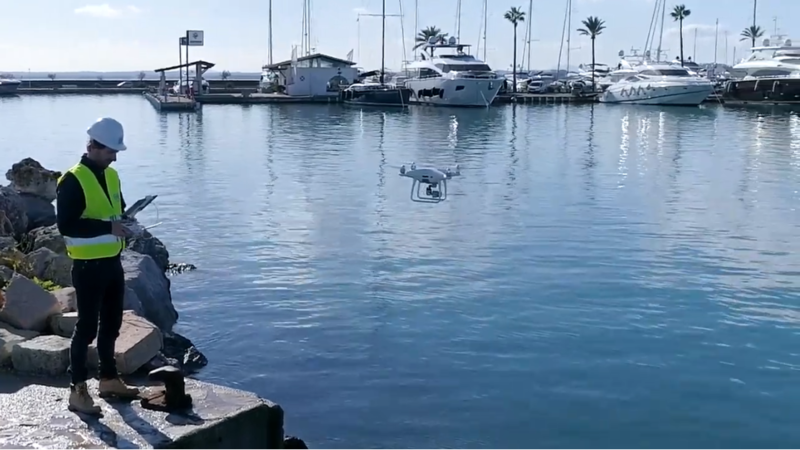 The Port Authority of the Balearic Islands (APB) has begun a pilot programme for the control and management of the public port domain by using state-of-the-art drones, with technical support offered by a specialist company. Trials have begun in the port of Alcudia, but the APB is planning to implement the service in the other ports of general interest which it manages, so long as any such action is in agreement with the current legislation regarding the airspace of each area. 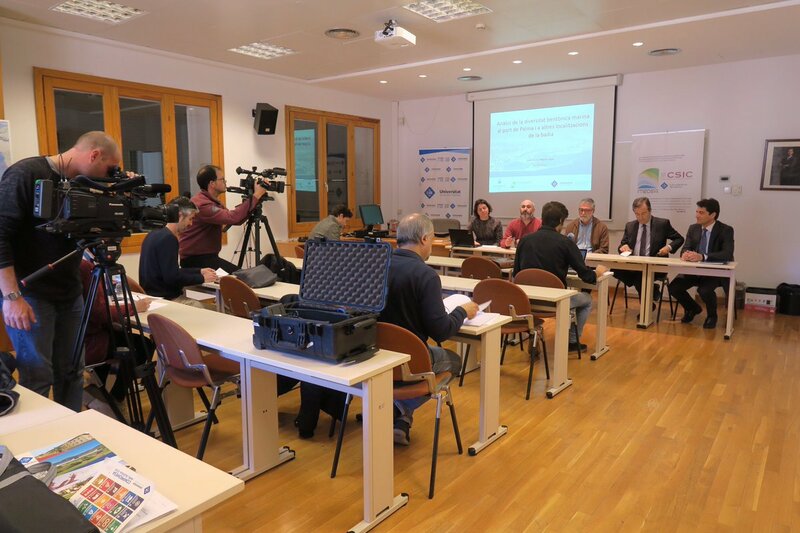 A team of researchers from the Mediterranean Institute for Advanced Studies (IMEDEA, CSIC-UIB) have developed a study on the biodiversity on the sea bed in the port and the bay of Palma. This has allowed them to identify a total of 269 species of marine worms. The broad diversity of this species is, according to the researchers, a sign of the complex nature of the habitats in the bay and highlights the lack of awareness of the diversity which surrounds us, which is much greater than once thought. 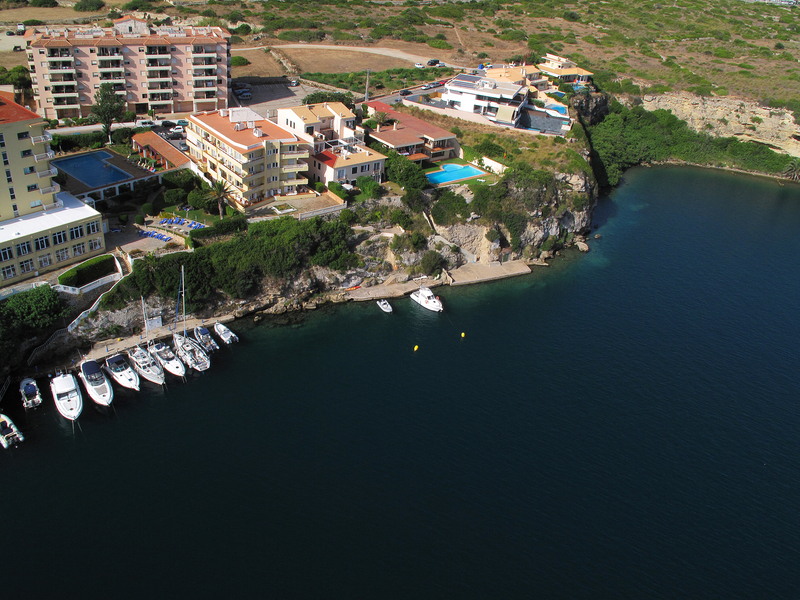 The Port Authority of the Balearic Islands (APB) has put the extension works of the Ses Figuerasses dock at the Port of Mahon out to tender. The aim of the remodelling under the tender is to connect the hospital walkway and the Repòs del Rei area. 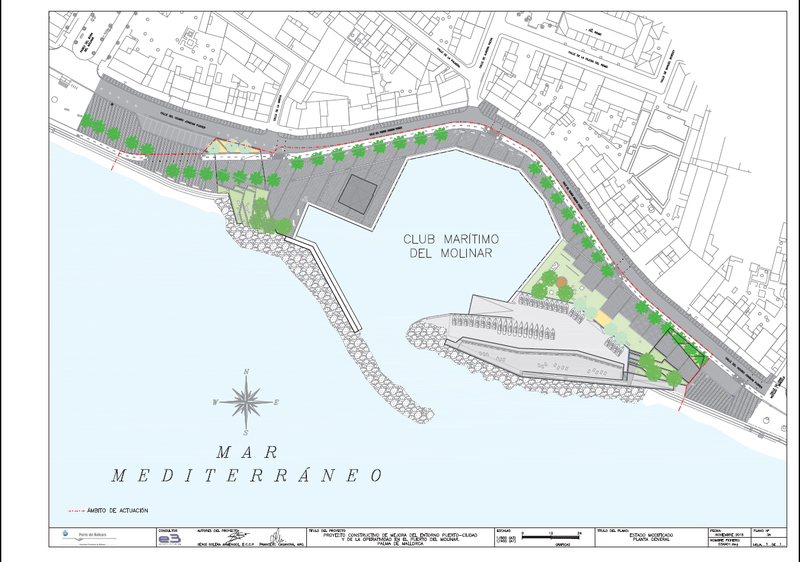 The extension will give pedestrians access from the hospital and the Repòs del Rei area, while also adapting the zone for recreational use, providing it with a number of mooring positions for small length vessels. The exhibition of the famous Painting and Photography Competition run by the Port Authority of the Balearic Islands (APB) has been transferred to Ibiza to begin its tour. 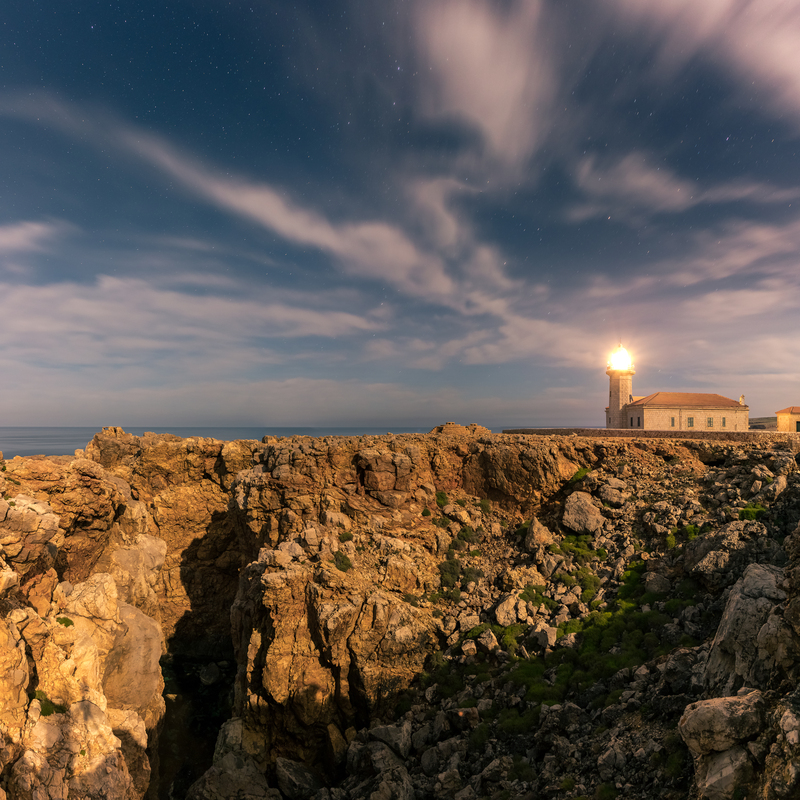 This event, now in its 9th edition, can be found in Sant Antoni de Portmany, at the Ses Coves Blanques lighthouse. It will remain there until 2 March, and will move on to the final step of its voyage on the 11th of that same month in Mahon, in the Caixabank Exhibition Centre. The event will come to a close on Saturday 23rd.